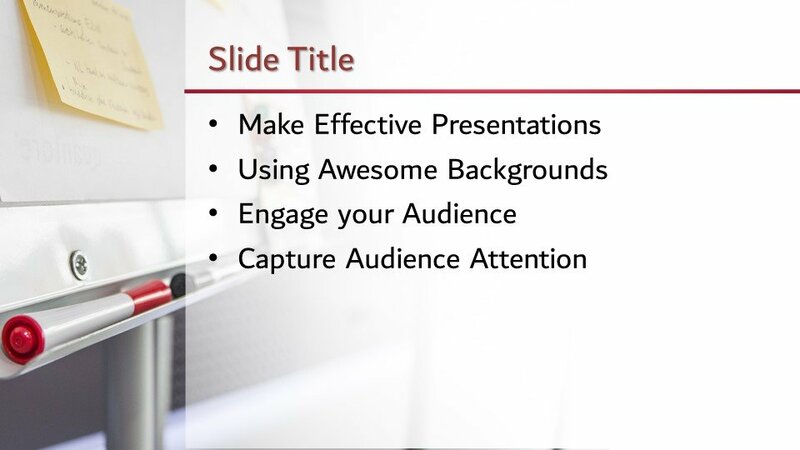 Whiteboard PowerPoint Template is a free background template with a simple design in the slide that you can download and use in your PowerPoint presentations. Free simple template with the background of the whiteboard and red & black markers is an awesome design. 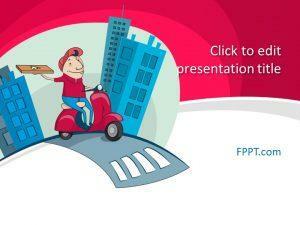 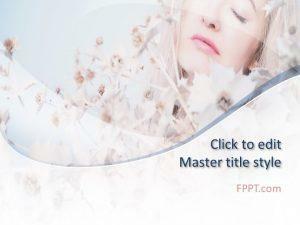 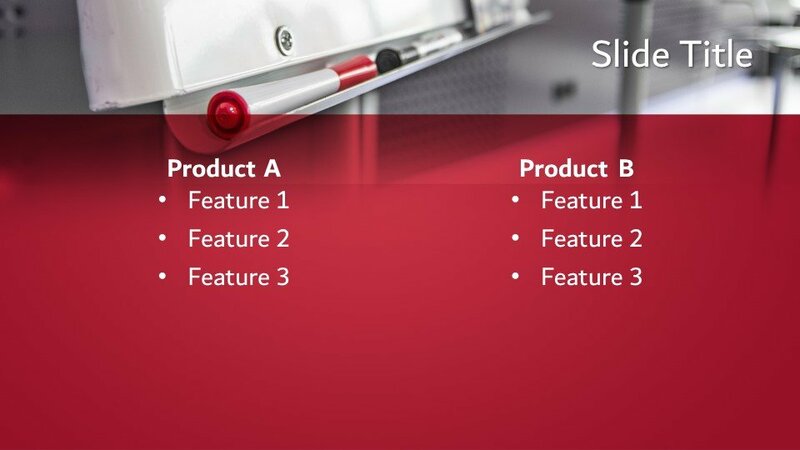 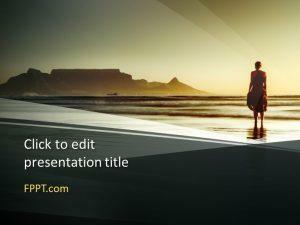 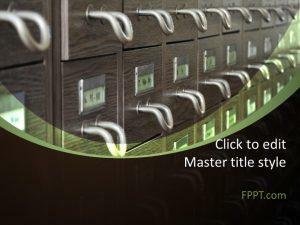 It can be used as the main slide design or in the background of presentation. 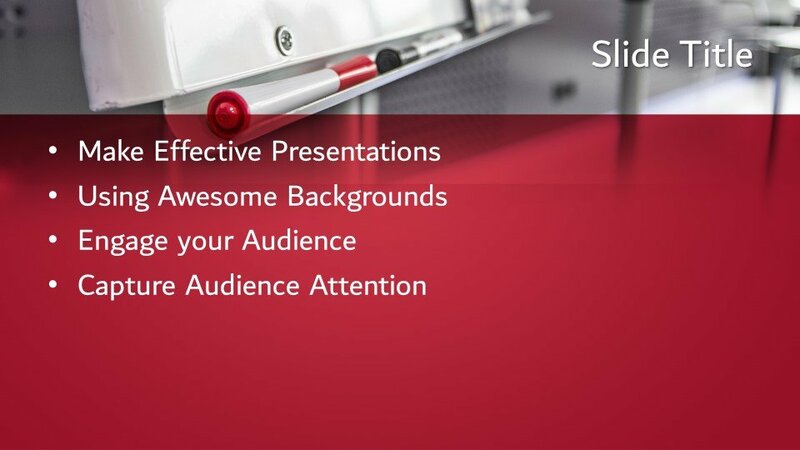 You can edit it with PowerPoint 2007 and 2010 presentations. 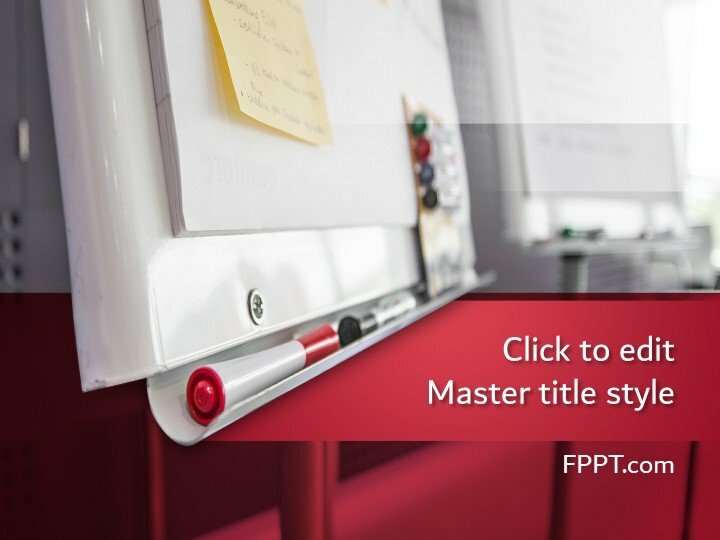 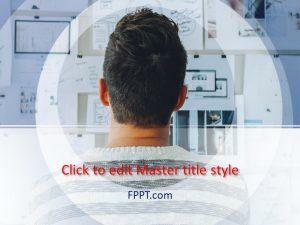 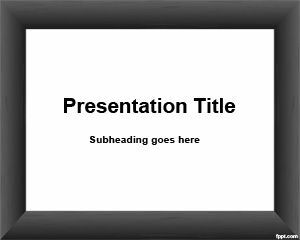 Whiteboard PPT template is another free template that you can use as an alternative to chalkboard PPT template as well as other blackboard templates or slide designs.